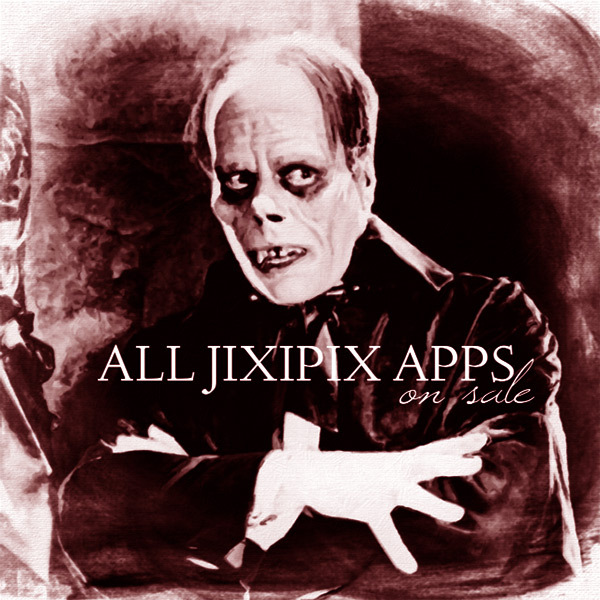 As a Black Friday and Cyber Monday offer, all apps by JixiPix Software are on sale for a limited time. 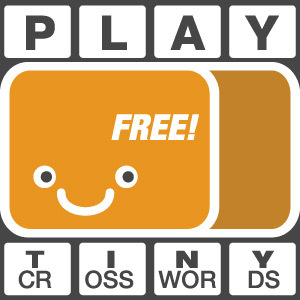 The current offer doesn’t only include apps for iOS devices, which are all dowloadable for the special price of $.99, but also the many Mac OS apps by the same developer. Most apps are available for iOS — both iPhone and HD for iPad — and for Mac OS, with the exception of Hand Tint, which is exclusively for Mac users. The apps by JixiPix Software now available for $.99 are: Vintage Scene and Vintage Scene HD, NIR Color and NIR Color HD, Grungetastic and Grungetastic HD, Romantic Photo and Romantic Photo HD, Simply HDR and Simply HDR HD, Dramatic Black & White and Dramatic Black & White HD, PhotoArtista Oil and PhotoArtista Oil HD, PhotoArtista Sketch and PhotoArtista Sketch HD, PhotoArtista Haiku and PhotoArtista Haiku HD, Moku Hanga and Moku Hanga HD, Artoon and Artoon HD, Aquarella and Aquarella HD, Portrait Painter and Portrait Painter HD, Pop Dot Comics and Pop Dot Comics HD, Kyoobik Photo and Kyoobik Photo HD, Snow Daze and Snow Daze HD, Rainy Daze and Rainy Daze HD. The Mac OS apps on sale are: Dramatic Black & White, Vintage Scene, Simply HDR, Romantic Photo, PhotoArtista Oil, PhotoArtista Sketch, Hand Tint, Pop Dot Comics, Grungetastic, Portrait Painter, PhotoArtista Haiku, Moku Hanga, Rainy Daze, Snow Daze, Aquarella, NIR Color, Artoon, Kyoobic Photo. Note that the offer doesn’t include the video app Vintage Scene for iPhone.